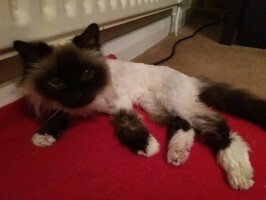 Anita has been absolutely great helping me with my two very elderly 22 year old Birmans. Not only has she helped de-matt them, but she has also provided helpful advice on preventing the problem recurring. She is gentle and patient with them, as well as their nervous owner and I look forward to using her regularly in the future to ensure their coats stay in good condition despite their age! If you have found yourself on this page, are a cat guardian who is looking for cat grooming in Balham then you have definitely come to the correct place. 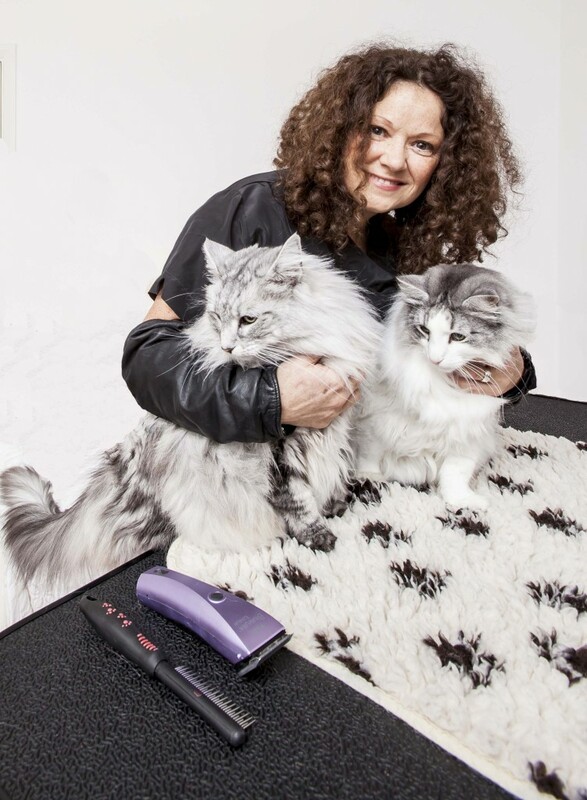 Why does this cat grooming in Balham service stand out? 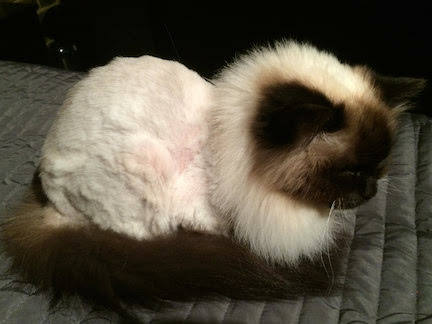 Anna Gallon were happy with her cat grooming in Balham service and you and your cat will be too!